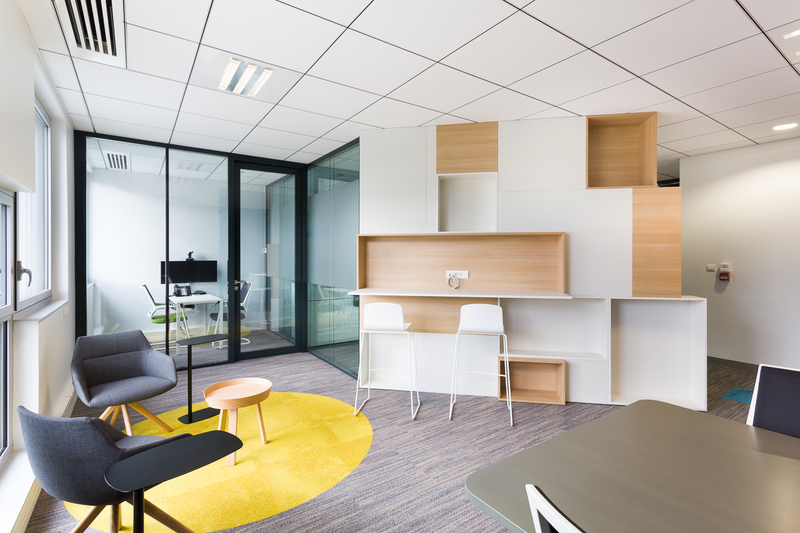 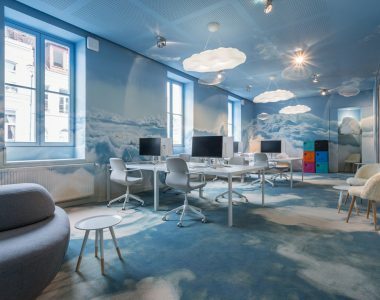 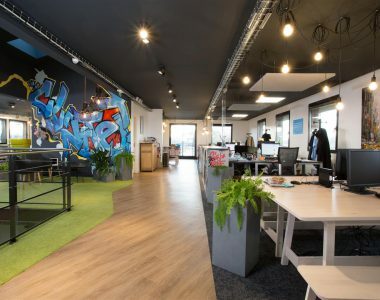 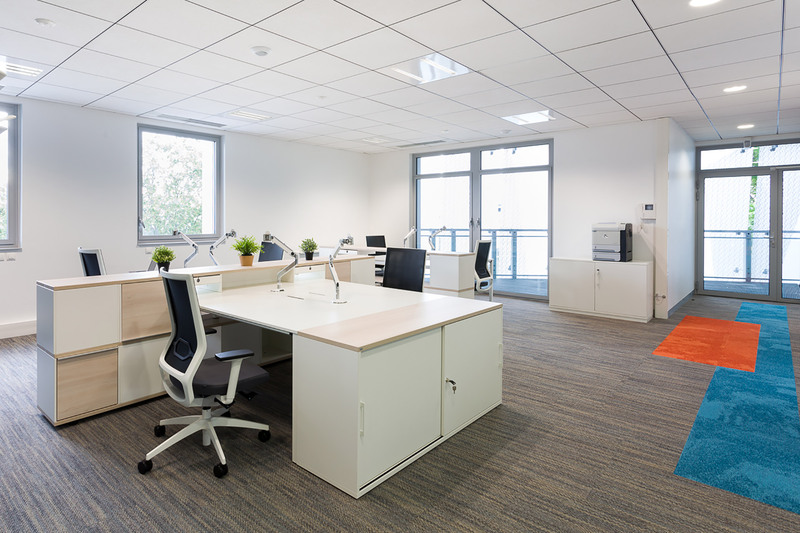 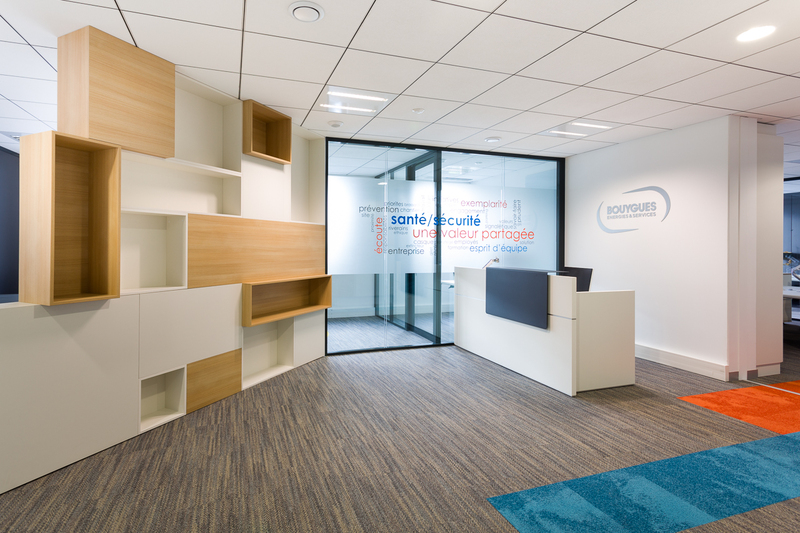 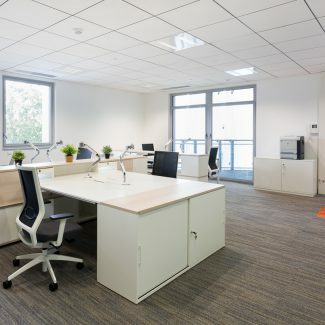 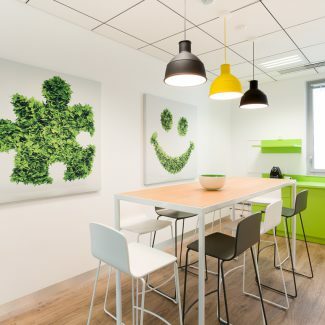 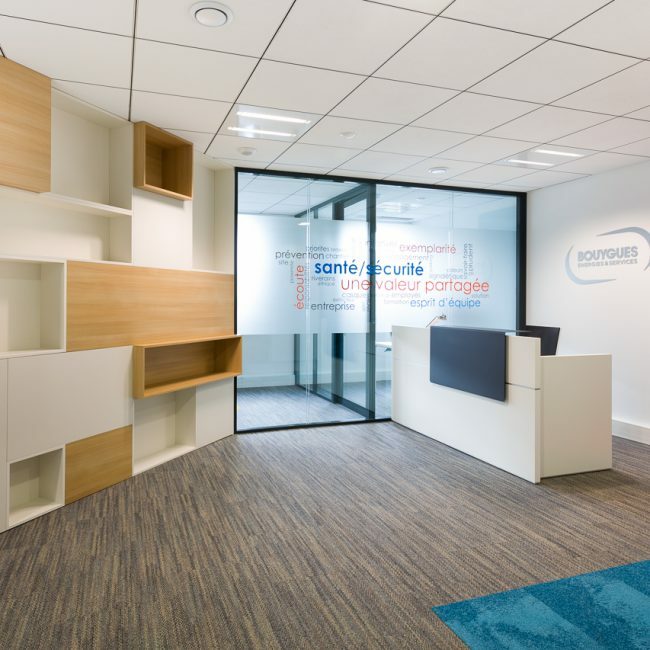 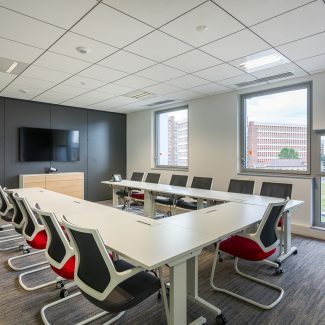 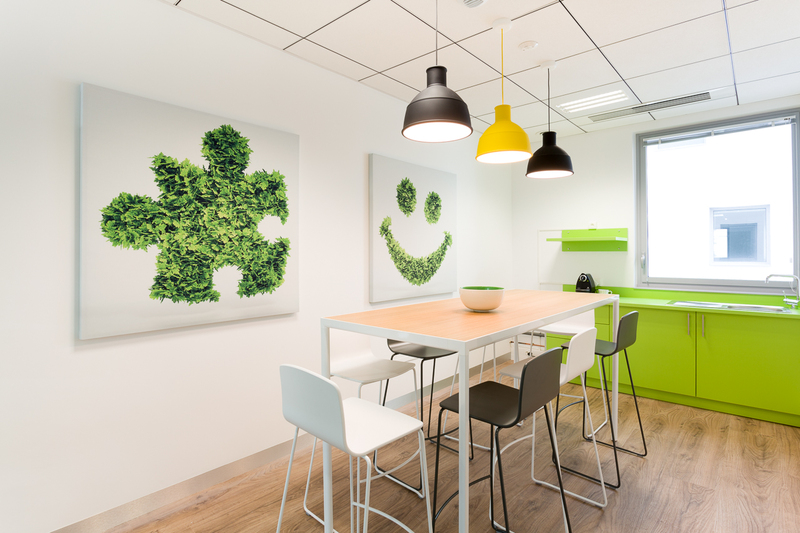 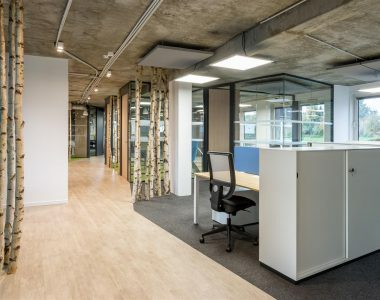 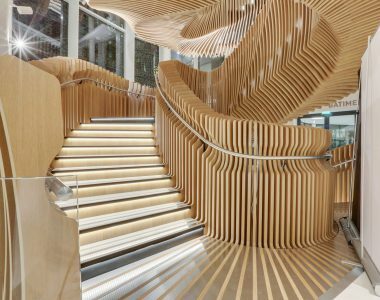 In order to reflect a more efficient and modern image, Bouygues Energies & Services, part of Bouygues Construction, and an expert in energy-efficiency and services, asked Tétris to design and fit-out its new 350m² offices, which they had found with the support of JLL. 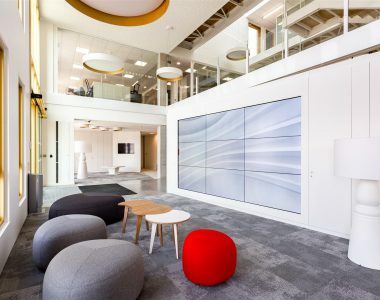 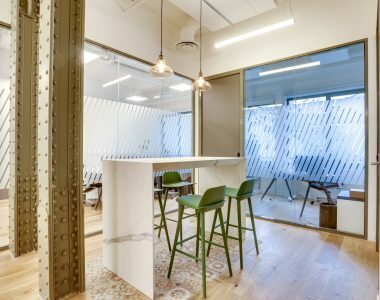 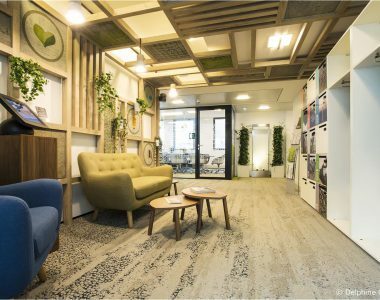 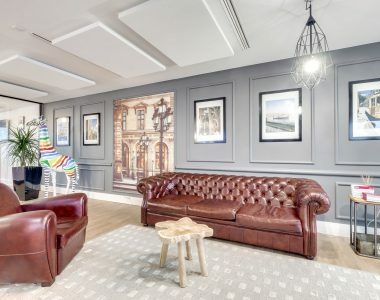 After a site audit, the Tétris teams delivered the design and the finished office space, and helped the group choose its furniture and even transfer its employees. 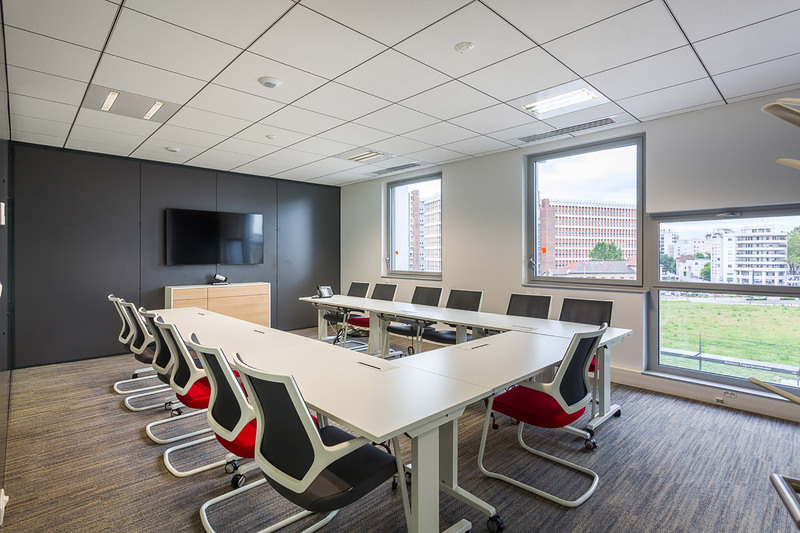 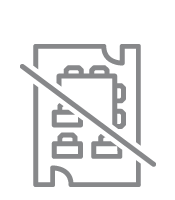 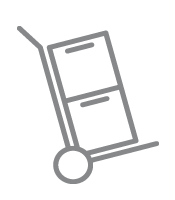 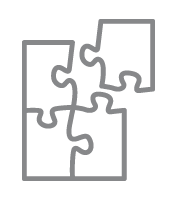 The teams’ complementarity was a deciding factor for the client and enabled us to meet all of their expectations.